Save Energy. Save Money. Save Time. 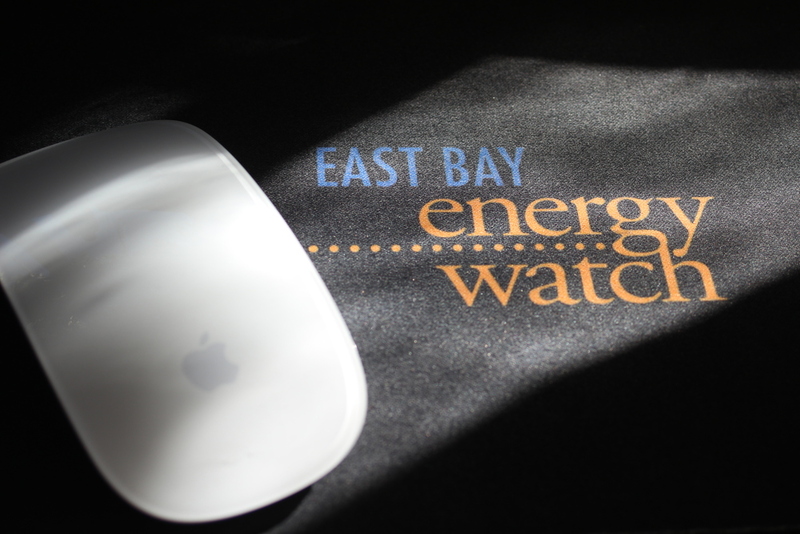 The East Bay Energy Watch offers customized services that help individuals, organizations and businesses in Alameda & Contra Costa Counties save energy and lower utility bills. Get your questions answered and learn how energy efficiency makes sense for you. East Bay Energy Watch (EBEW) is a Local Government Partnership between PG&E and Alameda and Contra Costa County jurisdictions. Our programs and services are funded by California utility ratepayers under the auspices of the California Public Utilities Commission (CPUC).